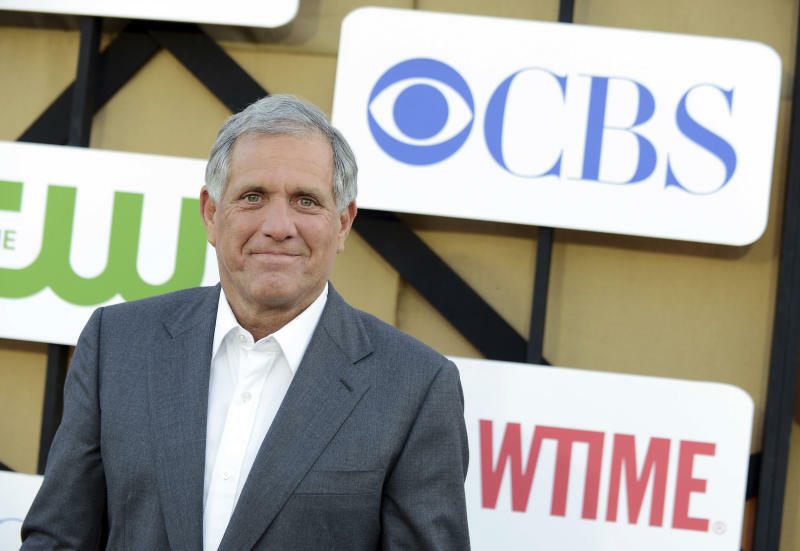 NEW YORK (AP) -- CBS revealed Monday that it set aside $120 million in severance for ousted chief executive Leslie Moonves. But whether he sees a penny of it is one of the tough and potentially incendiary decisions the network faces after his resignation over sexual misconduct accusations. Associated Press business writer Mae Anderson contributed to this report.